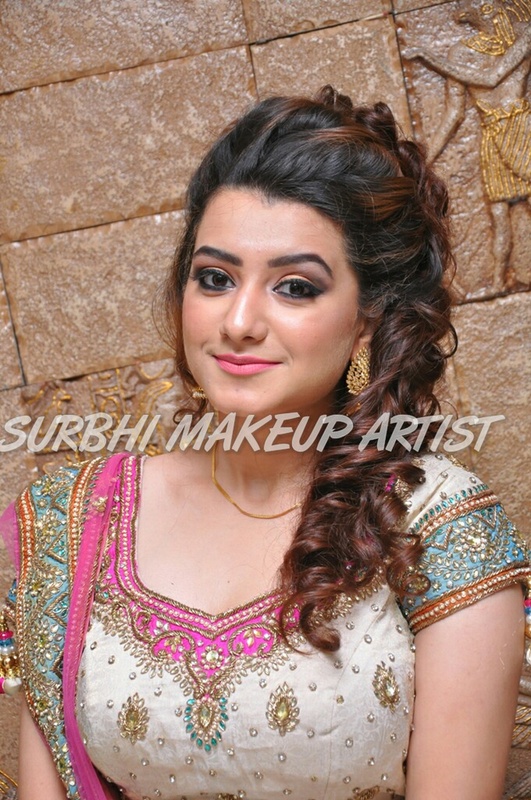 Surbhi Makeup Artist, Delhi is a professional makeup artist seeking perfection, creativity and customer satisfaction in her work. 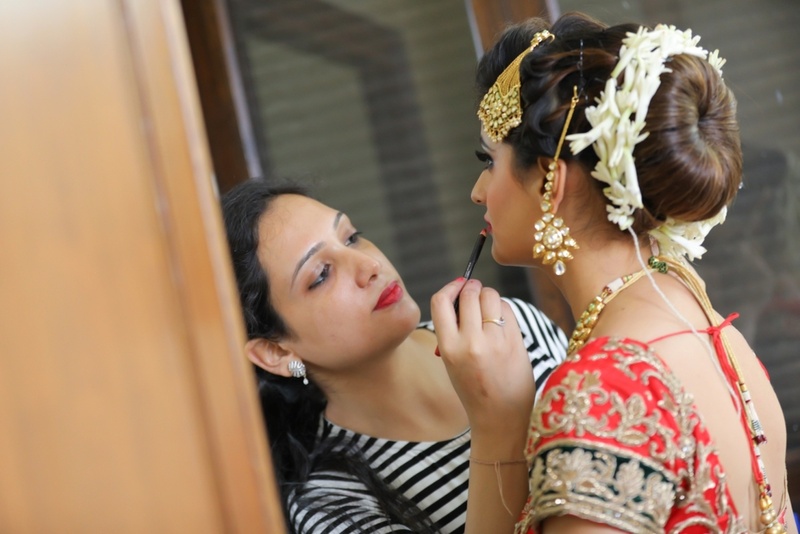 Surbhi's dedication and passion towards her work have made her one of the most sought-after makeup artists in Delhi. 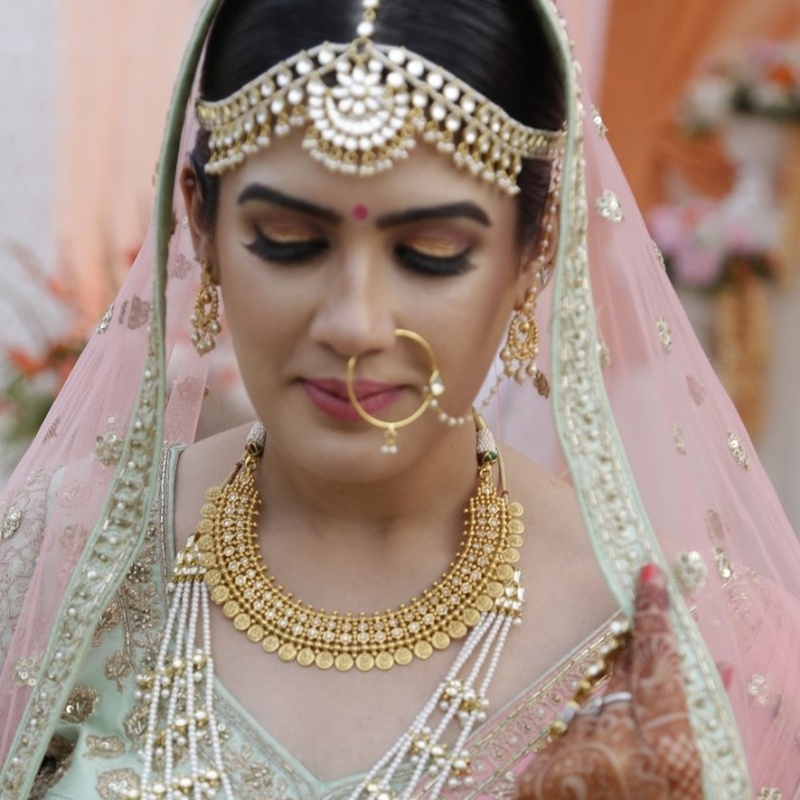 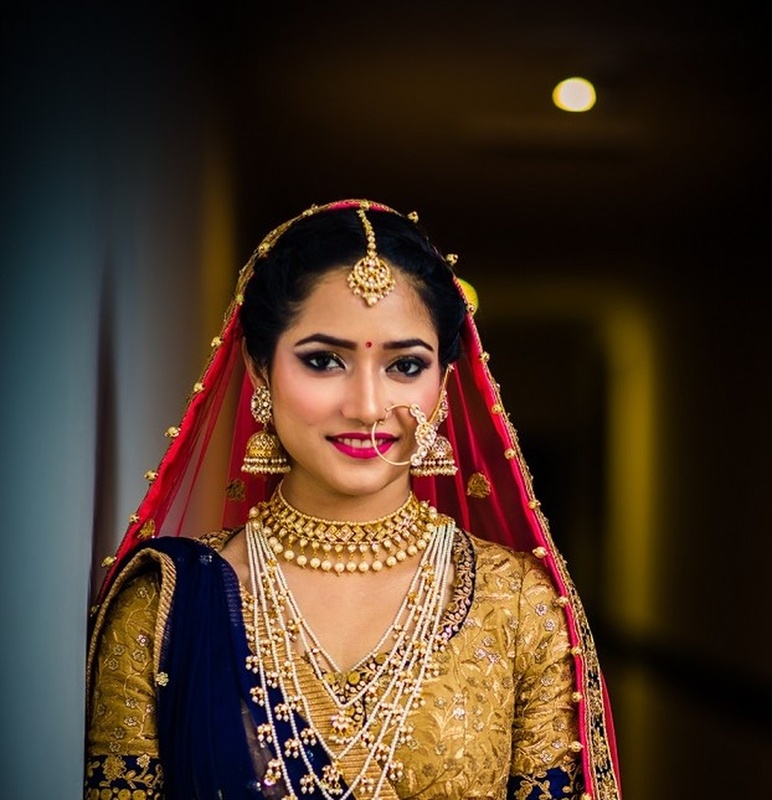 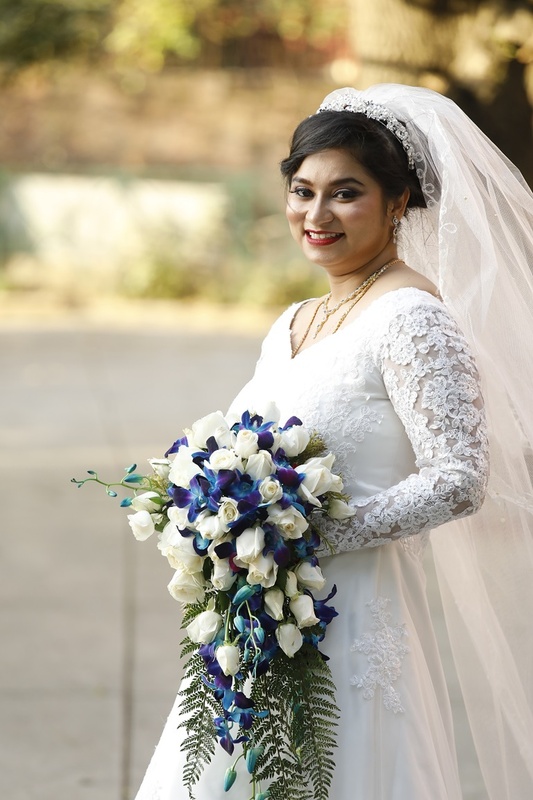 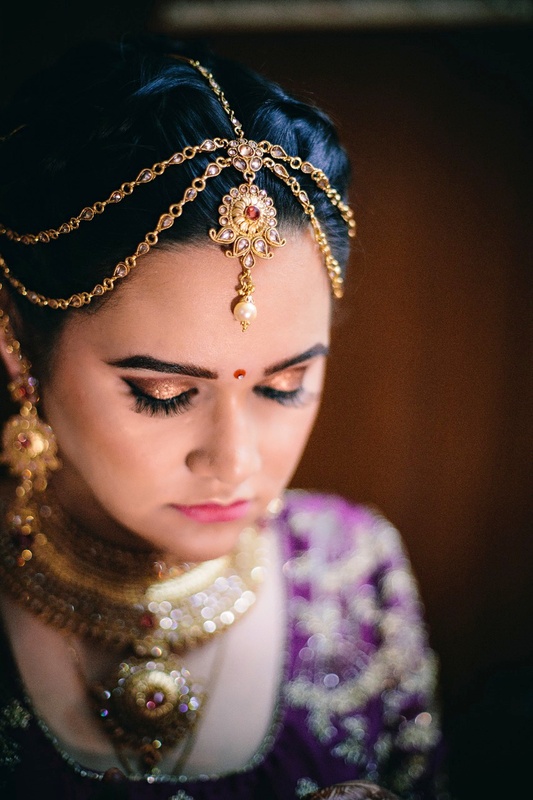 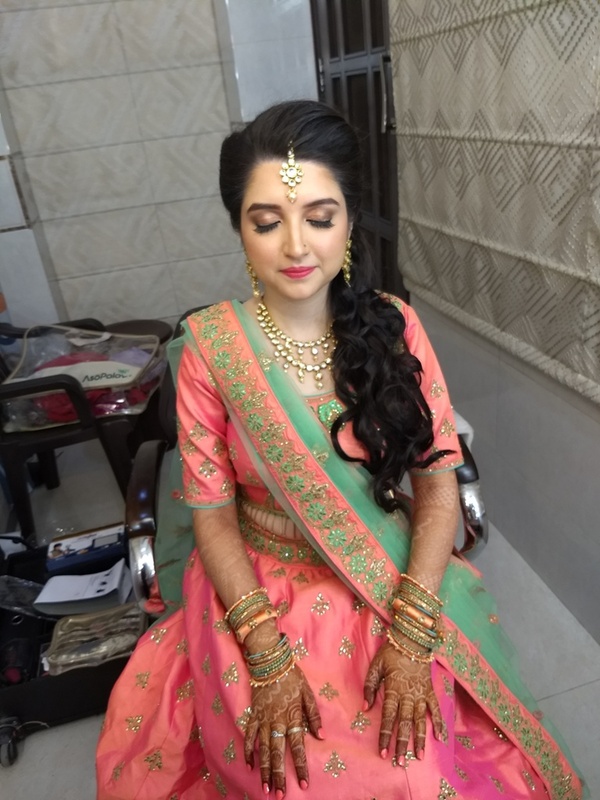 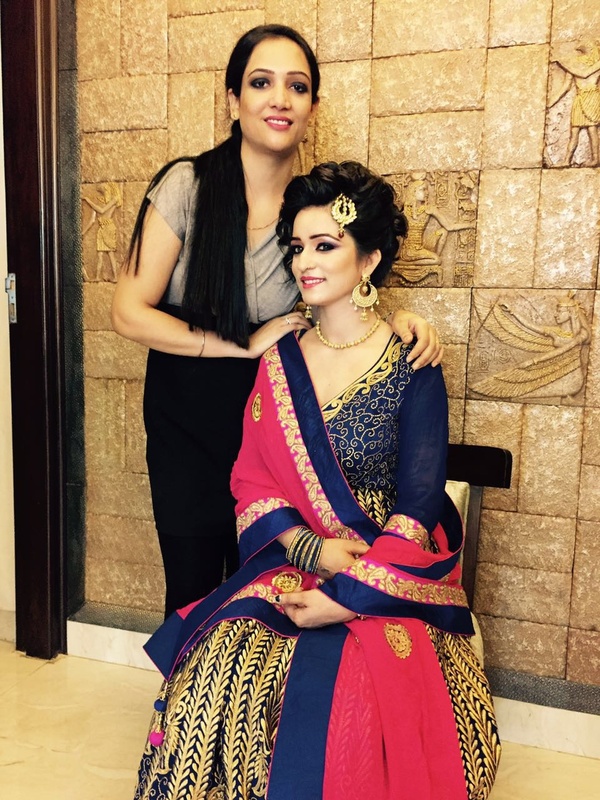 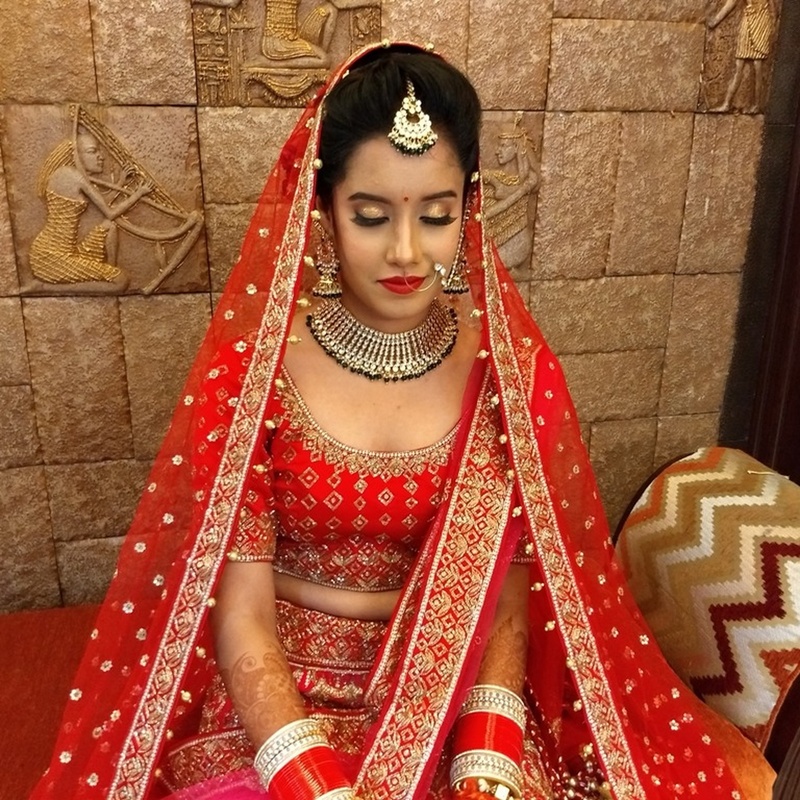 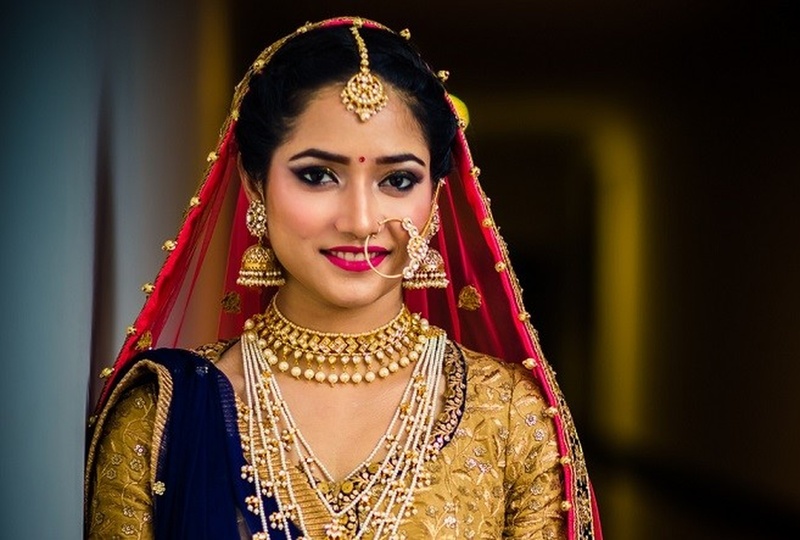 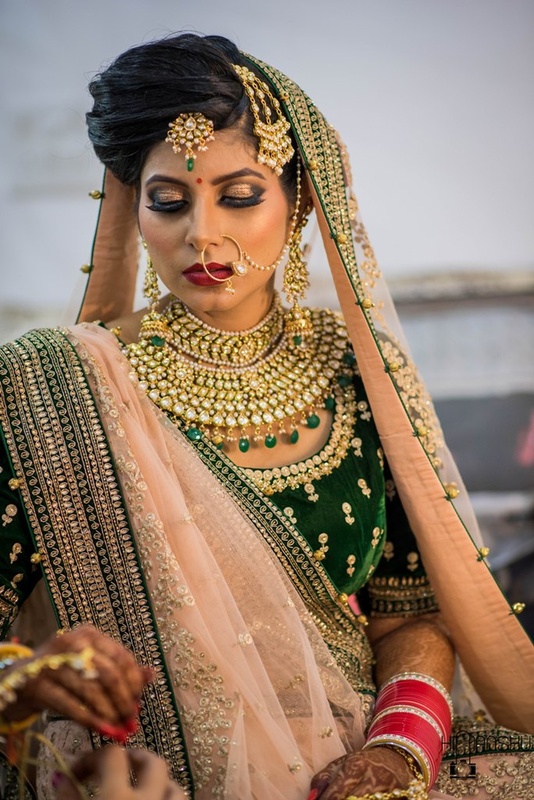 By having Surbhi Makeup Artist, Delhi on your big day you can stay at rest as she will take care of everything and make you look great. 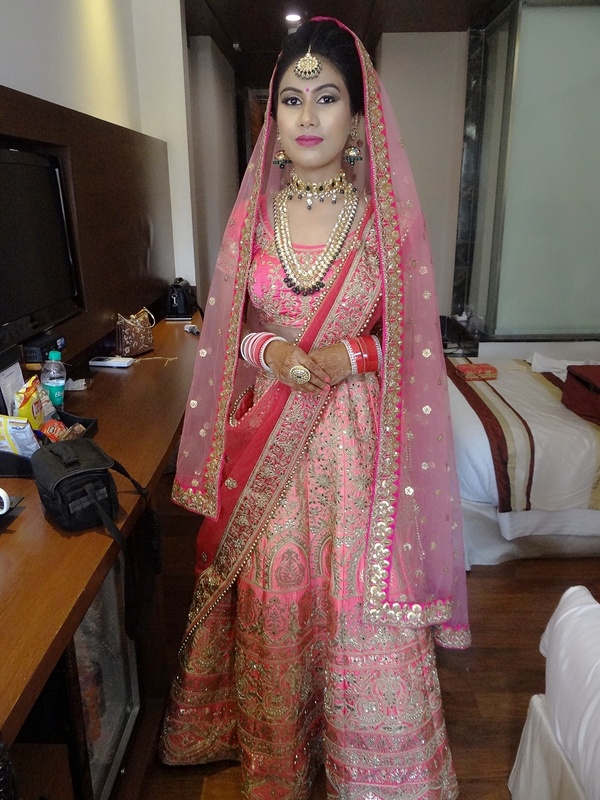 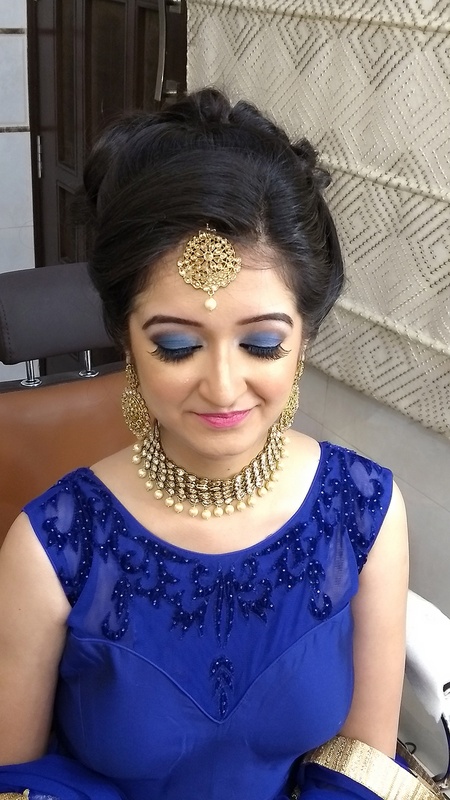 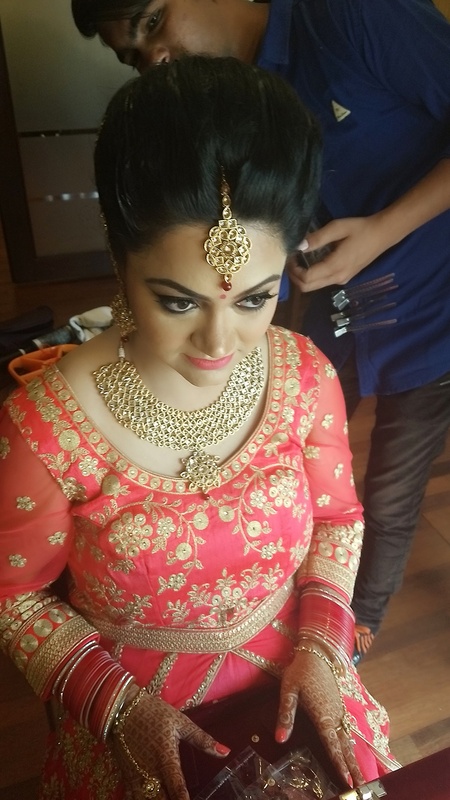 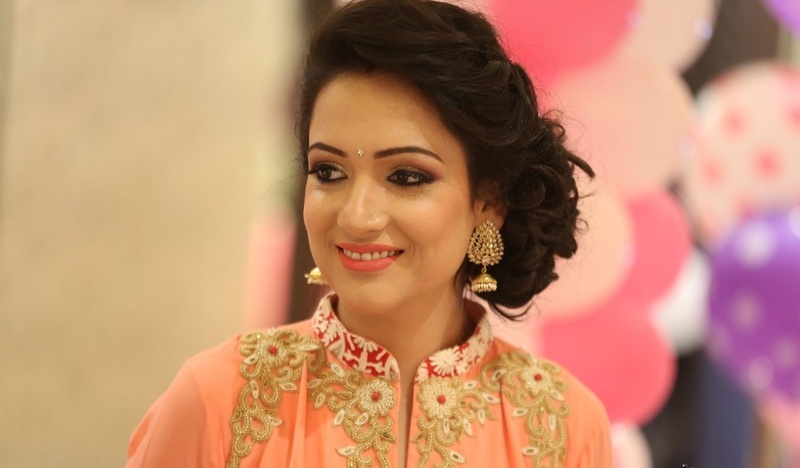 Surbhi Makeup Artist is a Bridal Makeup Artist based out of Preet Vihar, Delhi . 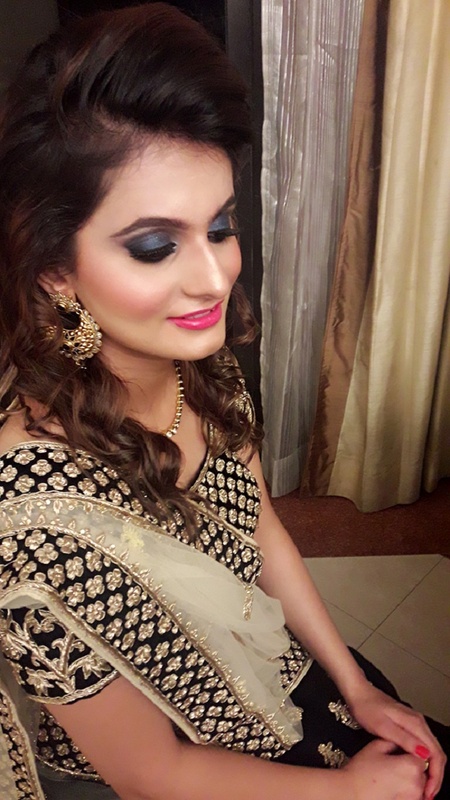 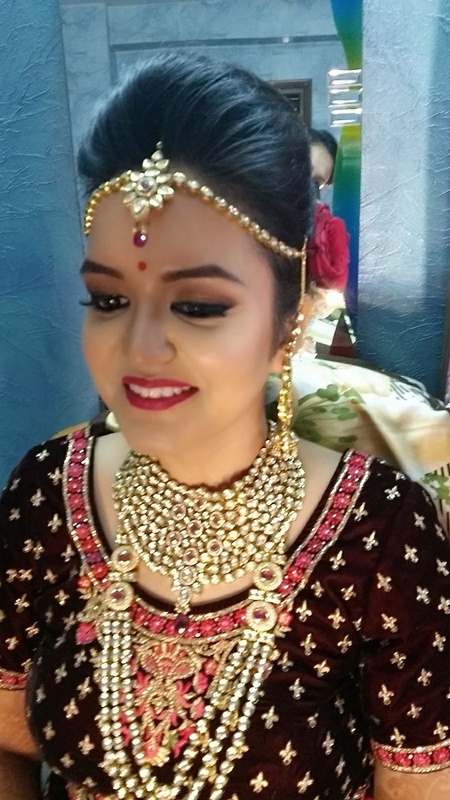 Surbhi Makeup Artist's telephone number is 9999901693, Surbhi Makeup Artist website address is https://www.facebook.com/surbhimakeupartist6/, Facebook page is Surbhi Makeup Artist and address is IP Extension Patparganj . 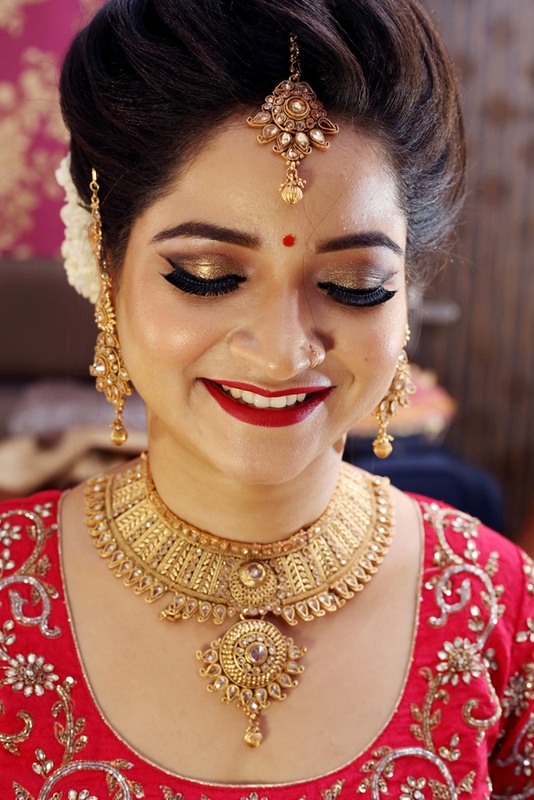 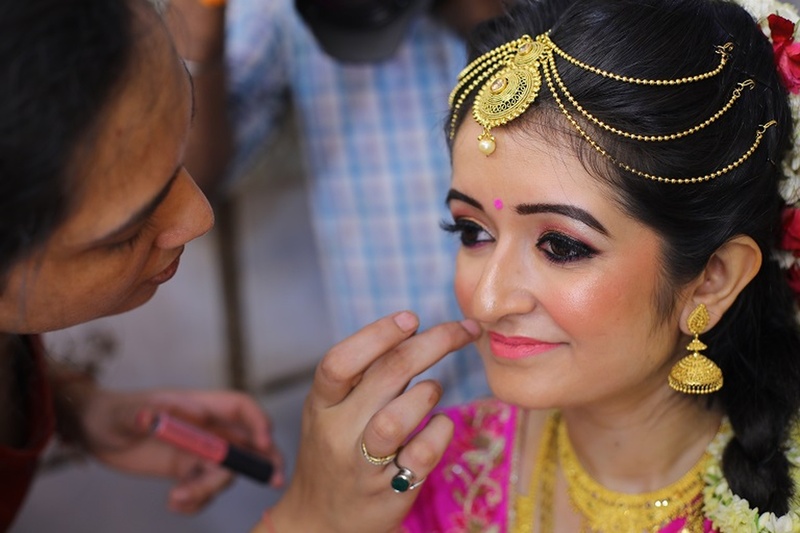 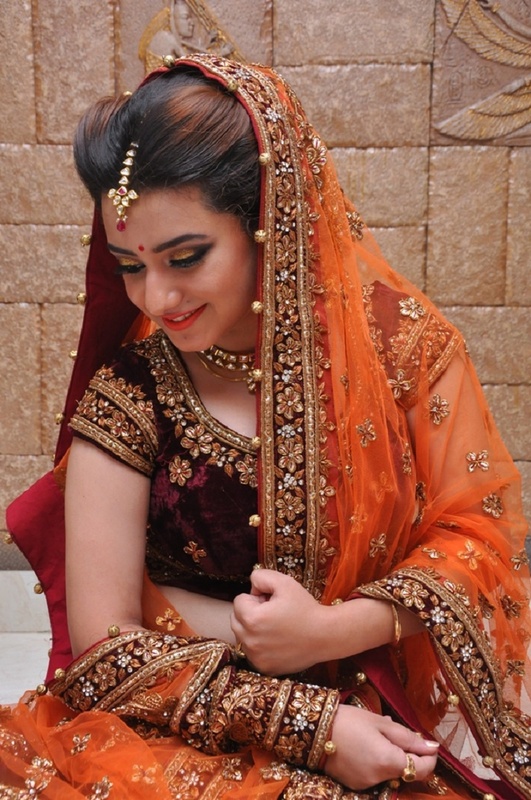 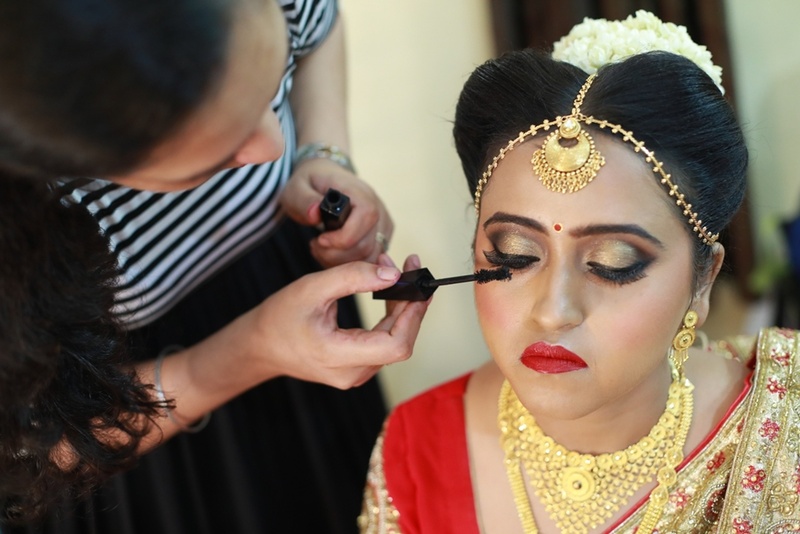 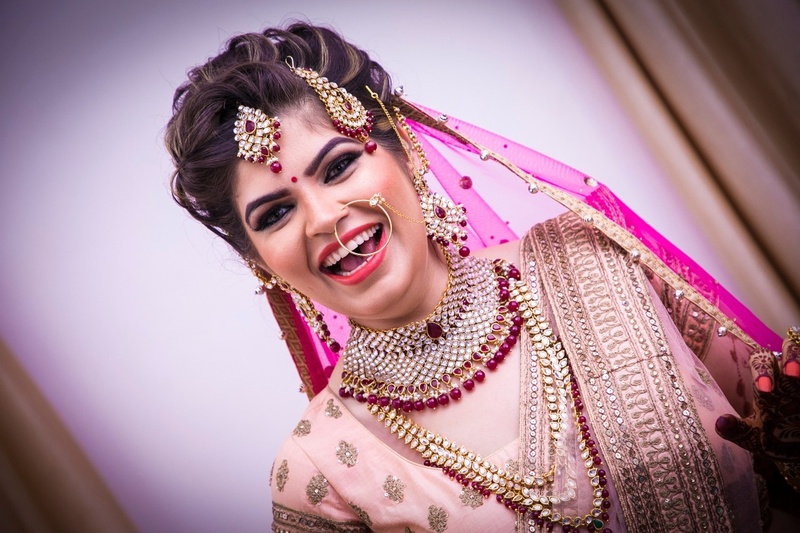 In terms of pricing Surbhi Makeup Artist offers various packages starting at Rs 4000/-. 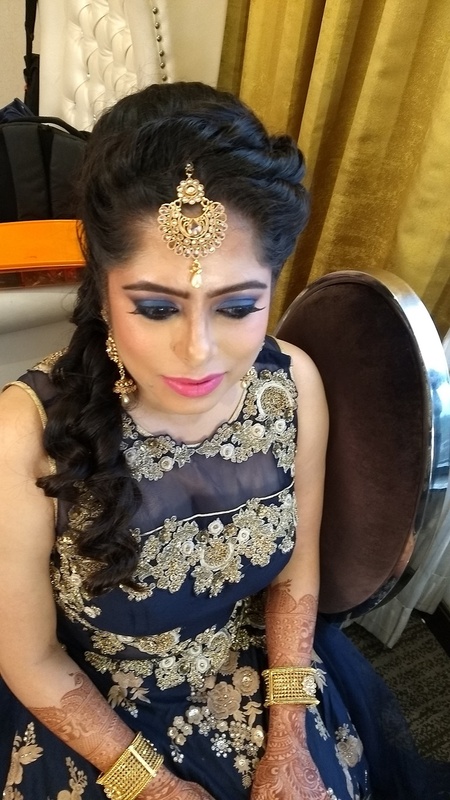 Has been viewed 17 times and shortlisted by 7 customers over the last month. 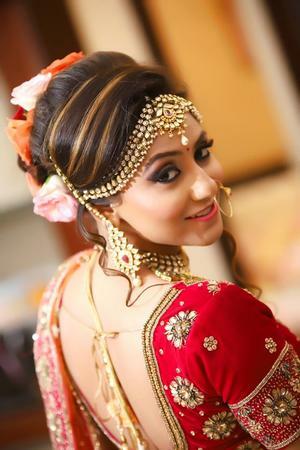 There are 28 albums here at Weddingz -- suggest you have a look. 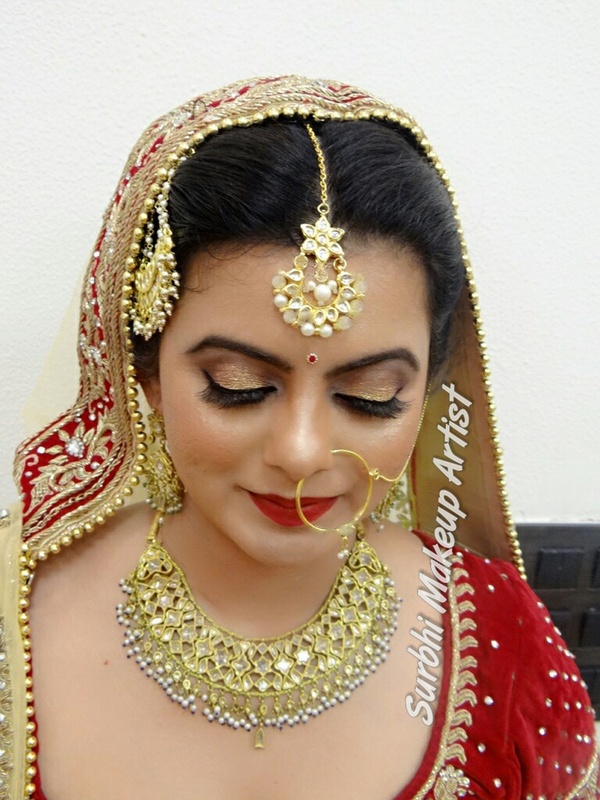 Call weddingz.in to book Surbhi Makeup Artist at guaranteed prices and with peace of mind.